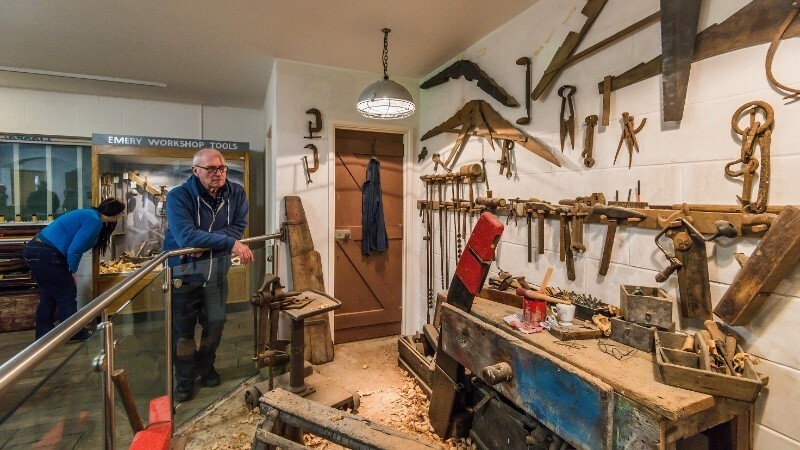 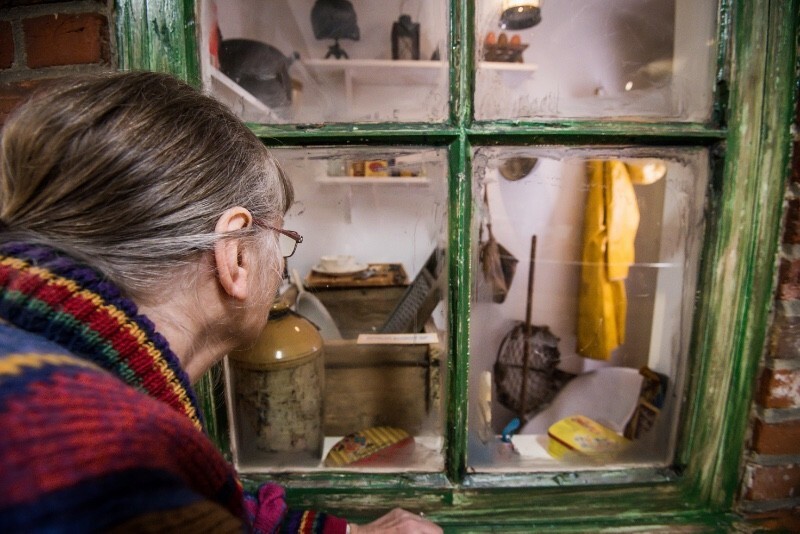 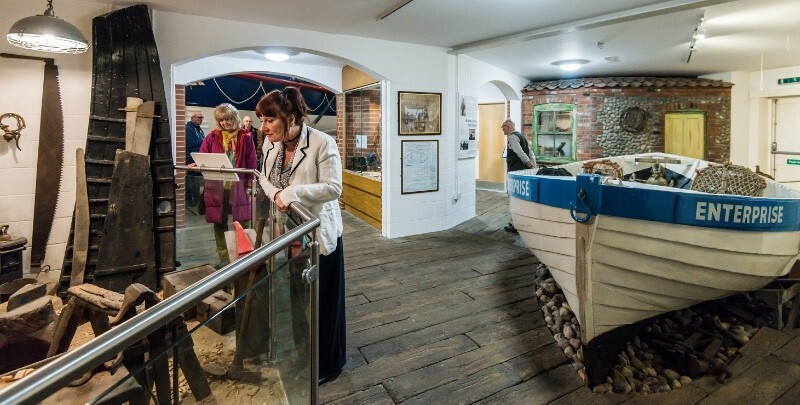 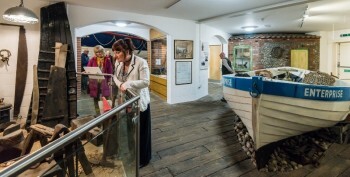 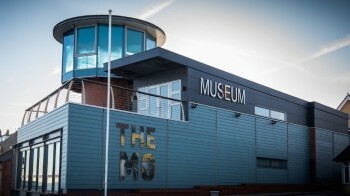 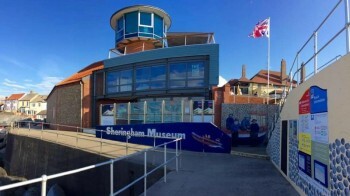 Sheringham Museum at the Mo is a stunning museum, located right on the seafront in Sheringham. 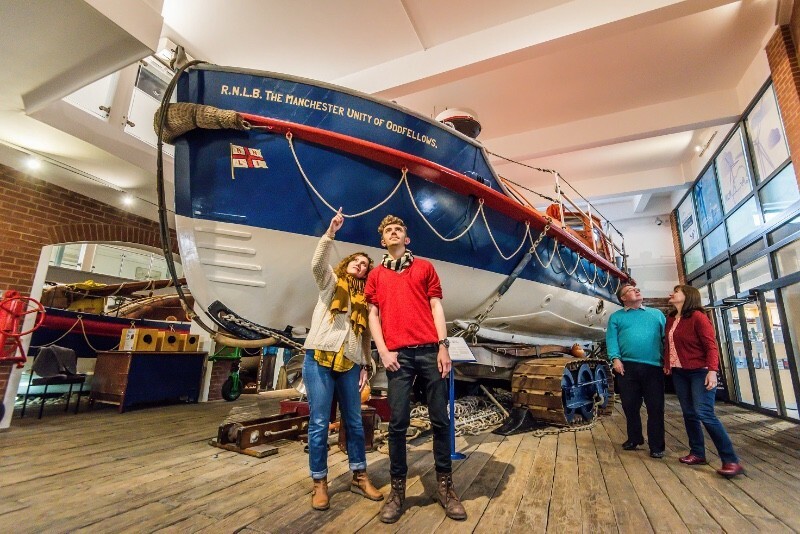 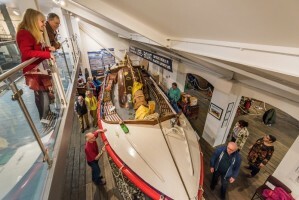 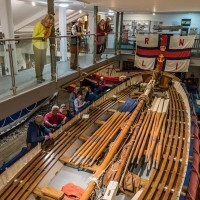 The museum has a beautiful collection of fishing boats, crab boats and lifeboats. Its three lifeboats, which served the town continuously over more than 150 years, are listed in the National Register of Historic Vessels. 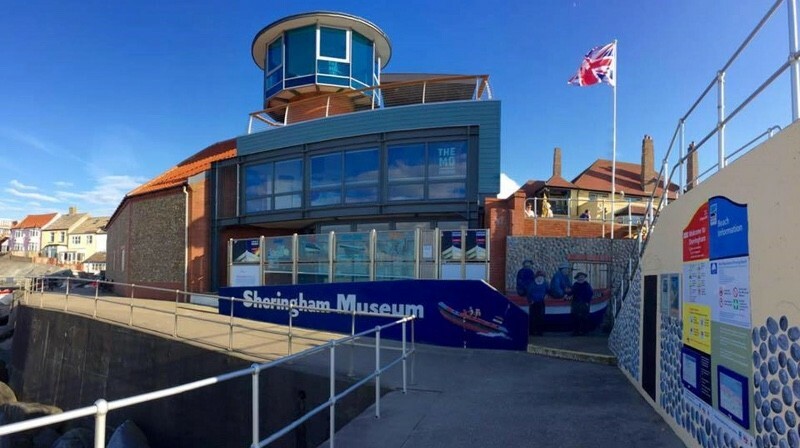 Sheringham Museum at the Mo celebrates the history and people of Sheringham, and has a historical street scene, an art gallery showing artwork related to the town, a gallery about the history of the town from the Victorian Age to WW2, and a temporary gallery which changes three times a year. 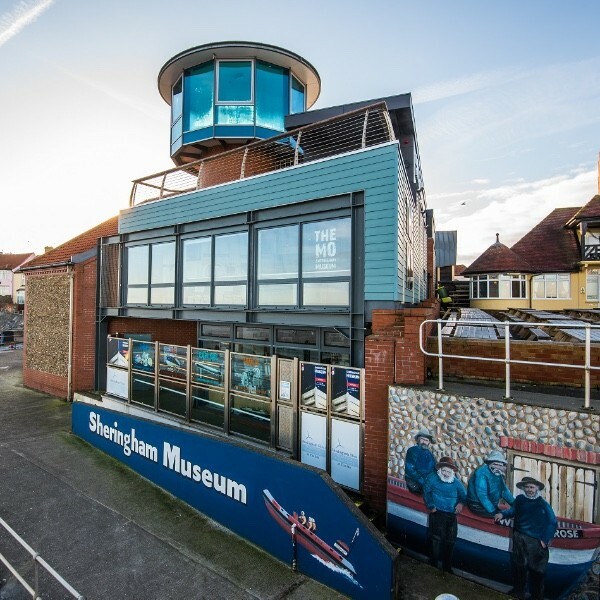 Our popular viewing tower offers 360 degree views over the North Sea and the higgledy piggledy streets of Sheringham. 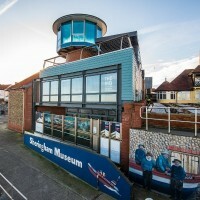 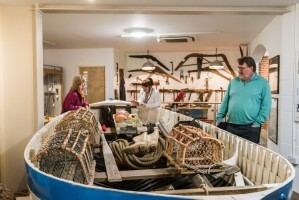 The museum is also home to the Scira Wind Farm Visitor Centre, which offers engaging information about the wind farm currently being built of the coast of Sheringham. 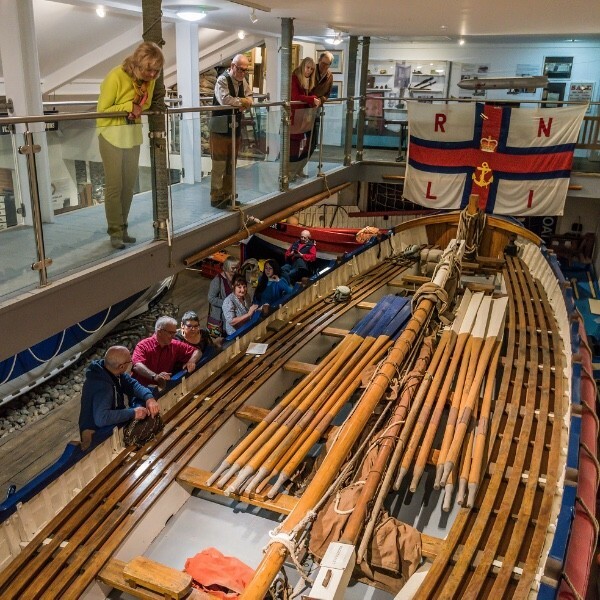 We have an exciting, year-round programme of events, which are suitable for all the family.